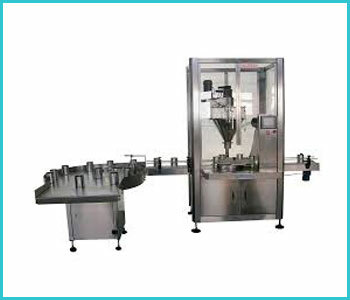 Fills all kind of free flowing powders. Fills from 1gm to1kg and also can multi dose for higher volumes. Available in clutch / brake and servo controlled systems. Optional: Vibrators for quick product settling, dust control and Nitrogen gas Purging systems.